Many parents are good. Some parents are awesome. 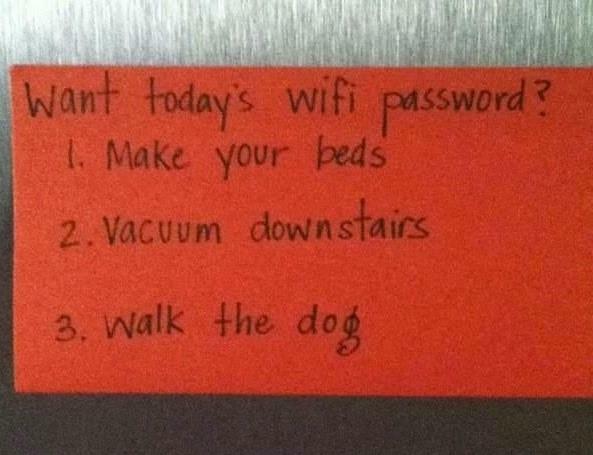 You can see a lot more parenting awesomeness by clicking here: 24 People Who Are Really Nailing This Parenting Thing. There are 24 examples of people being Imperfect and Normal parents. Hopefully, the pictures will briefly distract you from today's parenting challenges and make your Monday bearable. Have a great day! And plan some way that YOU can be an awesome parent this week! *If you want to get more posts from INFO for Families, you can subscribe on our home page, like our Facebook page, or follow me on Twitter.